About Anchor Wall Systems, Kelowna stucco experts offering exterior wall cladding options to builders, contractors, residential owners and more. ABOUT ANCHOR WALL SYSTEMS LTD. Owner Dave Russelle brings over 40 years of experience in the stucco and plastering industry. 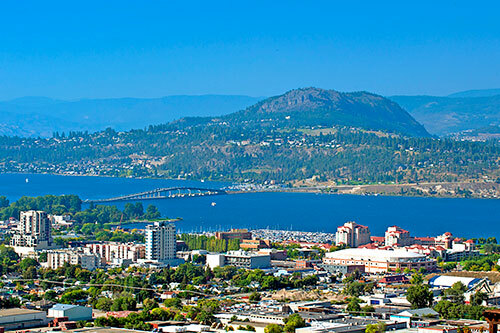 Anchor Wall Systems Ltd. was established in 1997 in Kelowna, BC. Since then, projects have been completed throughout the Okanagan Valley, Kootenays, Shuswap, northern BC and Yellowknife. Click here to view some of the company's projects. Anchor Wall Systems Ltd. has gained an excellent reputation within the industry. As well as promising excellent customer service, certified, experienced applicators provide consistent quality workmanship. Membership in the Northwest Wall and Ceiling Bureau and the BC Wall and Ceiling Association provides assurance that Anchor Wall Systems is committed to best practice principles, consistently adhering to industry standards and recommendations.